The new Black Sabbath single, “End Of The Beginning,” premiered Friday on the Chilean radio station Futuro 88.9 FM and can now be streamed on their website here. The song, from the band’s forthcoming album, “13,” debuted on the season finale of CSI: Crime Secene Investigation on May 15. 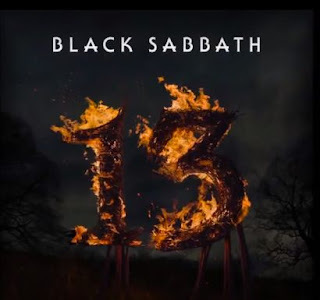 Due June 11, “13” was recorded in Los Angeles and produced by Rick Rubin. Sabbath recently completed the first leg of their 2013 world tour; they’ll return to the road to begin a US tour on July 25 in Houston.